Last month we told you about Terri from our purchasing team, who was starting her maternity leave in preparation for the arrival of her twins. 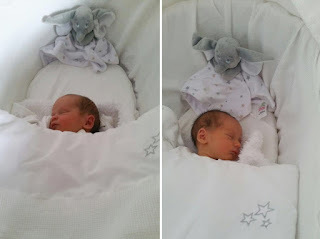 Well we are delighted to announce that Terri gave birth to twin boys, Luca and Noah, and they are all doing really well. 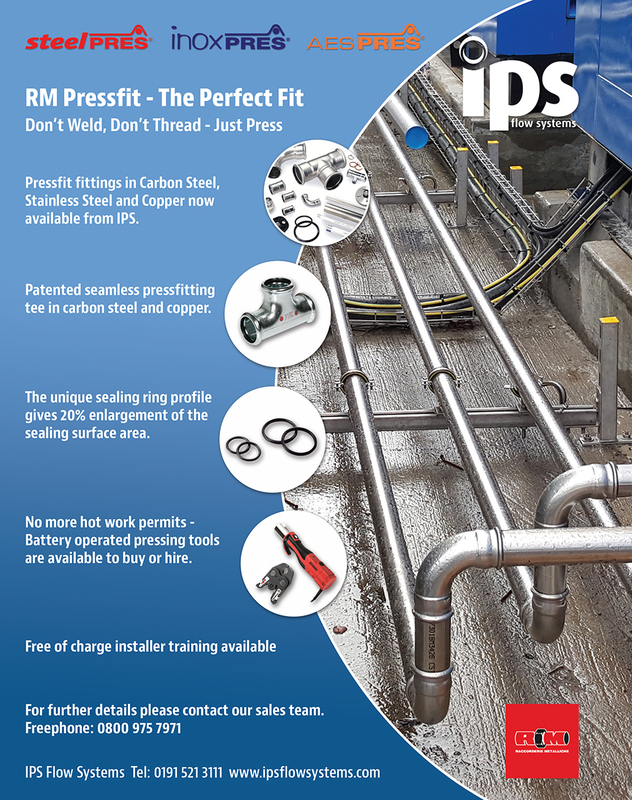 With only one day to go before the start of Firex International today we want to give you a peek of something new from IPS. 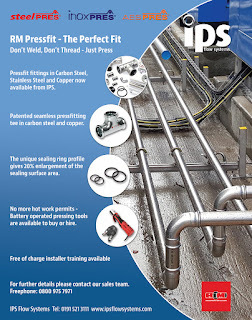 IPS Flow Systems will introduce a range of mist nozzles from Prevent Systems which are designed for protecting lives, buildings and/or specific equipment. 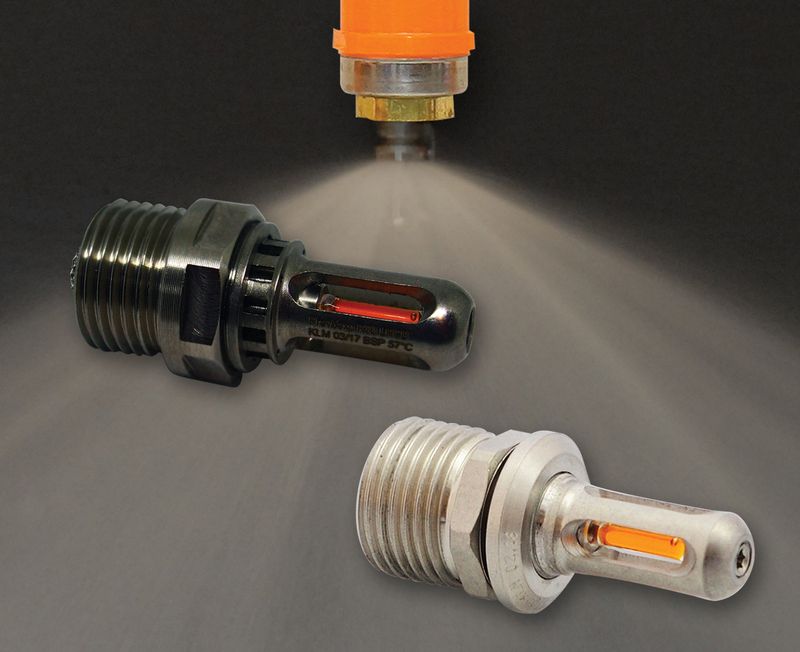 The nozzles will form part of our fire suppression range and will be on show at the exhibition. Come along to see us on Stand C180! 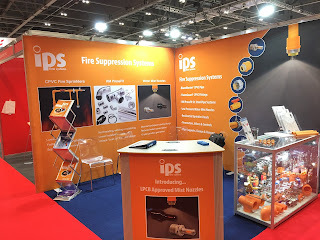 This year IPS Flow Systems will exhibit at Firex International 2017 showcasing some well known products as well as introducing new ones. CPVC fire sprinkler systems offers all of the fire protection and reliability of traditional piping systems. In addition, because material costs are low and installation is simpler, the total installed costs of this superior system is less expensive than systems made from metallic materials. CPVC piping is also a very clean product to install. Secure joints are made using a cold solvent cement welding process which requires only a few simple tools. Correct lengths can be cut and prepared on the spot, eliminating saws, threading machines and torches. There is no oil or grease on the pipe - as is often the case with steel - which minimises the risk of damage or mess in the work area. This is especially important in retro-fit applications, where costly damage to decor is always a possibility. This year our Sales Manager Andrew Lamb, will take part in the world’s largest recreational bike ride, the Vätternrundan, www.vatternrundan.se/en/. 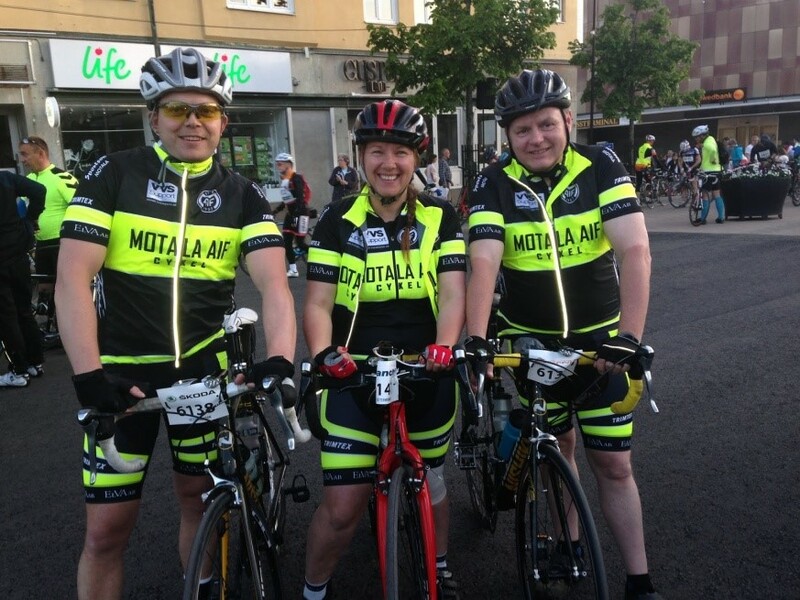 This years event takes place on Friday 16th June and takes participants the 300 km around Lake Vättern in Sweden, setting off from the beautiful town of Motala on the shores of the lake, at 22.05 on Friday evening and hoping to be back in Motala sometime on Saturday afternoon. ; it tests participants to the furthest extremes of their physical and mental capabilities. 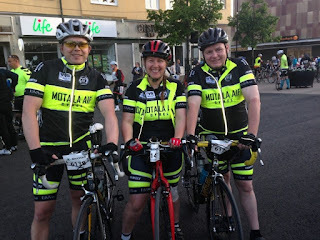 This year Andrew has decided to raise awareness and money for Muscular Dystrphy, inspired by the courage of a friend’s son, Peter Dent who suffers from Duchenne Muscular Dystrophy, the most severe form of the disease. 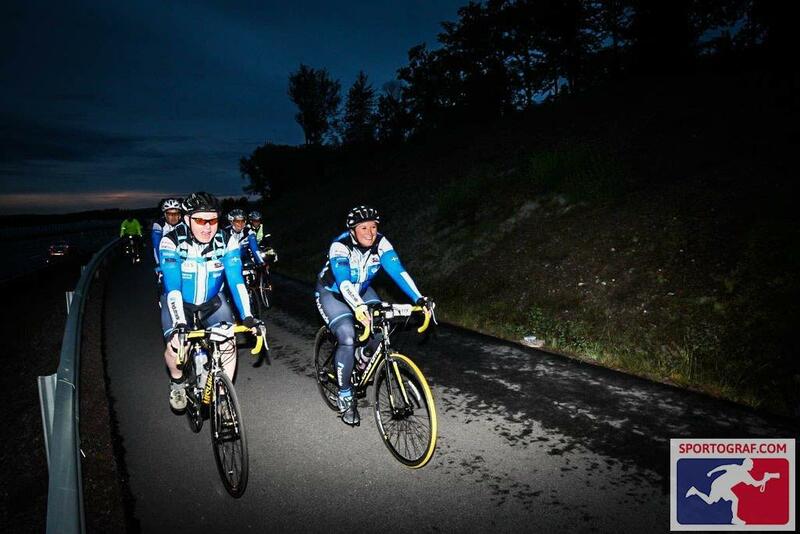 Andrew will publish his start number so people can follow his progress on line. We would be grateful if you would consider sponsoring Andrew to help raise as much money for the very worthy cause.